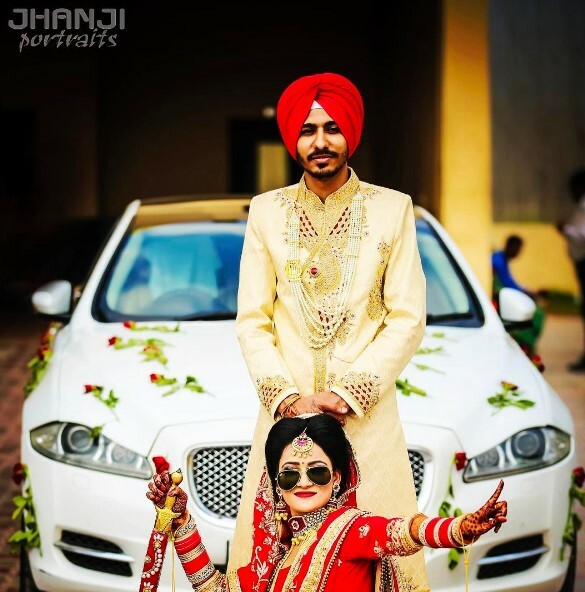 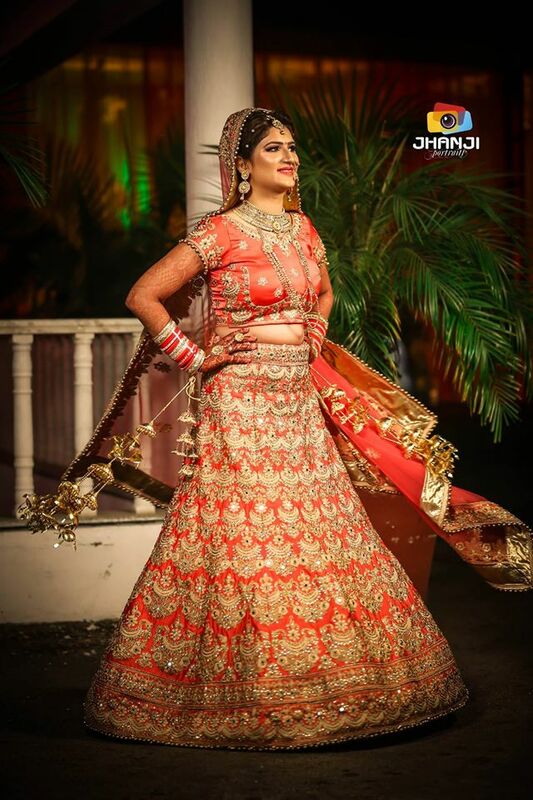 We, Jhanji Portraits are committed to creating memories! 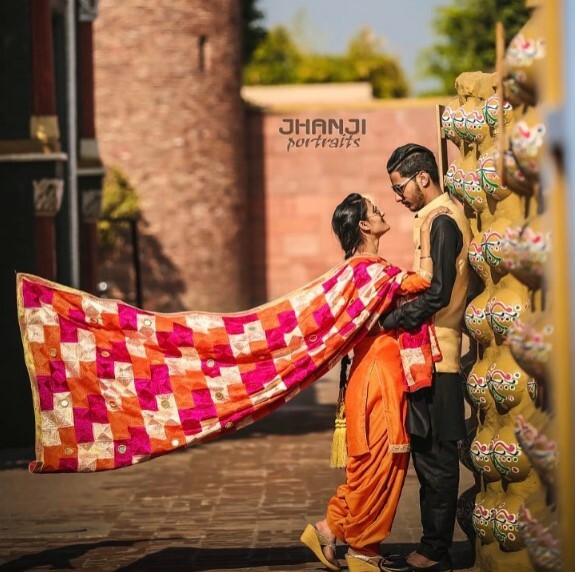 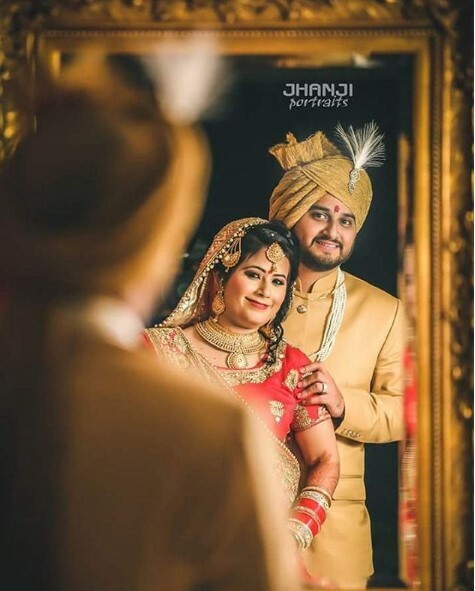 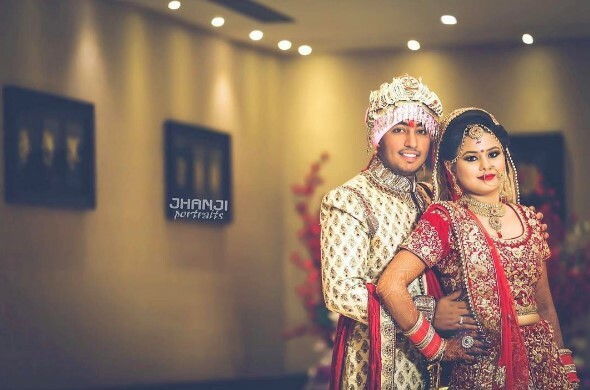 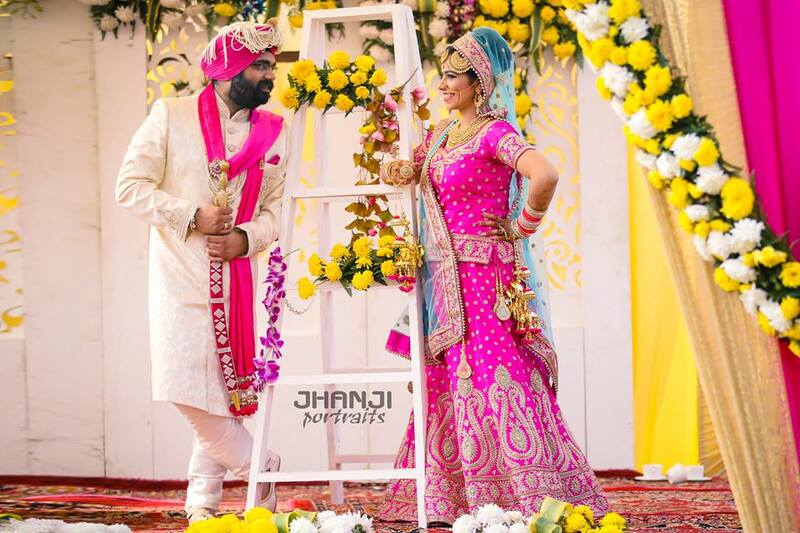 Jhanji Portraits is located in Jalandhar and rendering photographing and video shooting services across Punjab including Jalandhar, Ludhiana, Amritsar & Chandigarh. 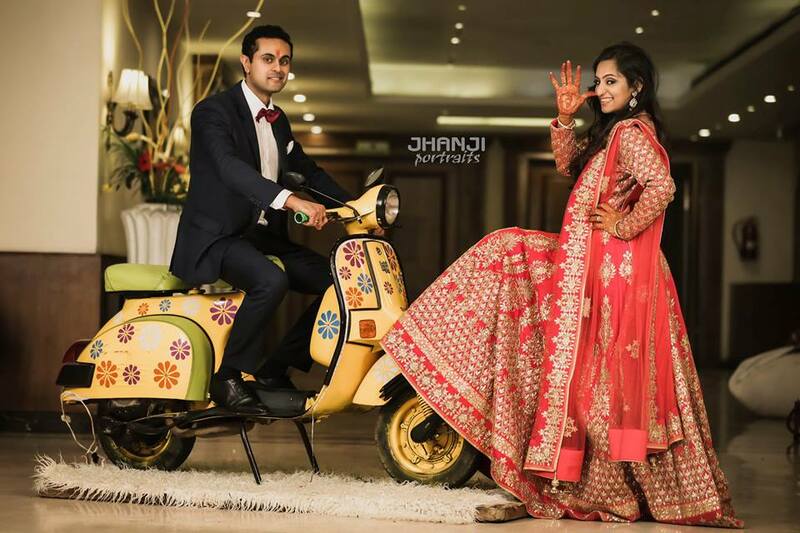 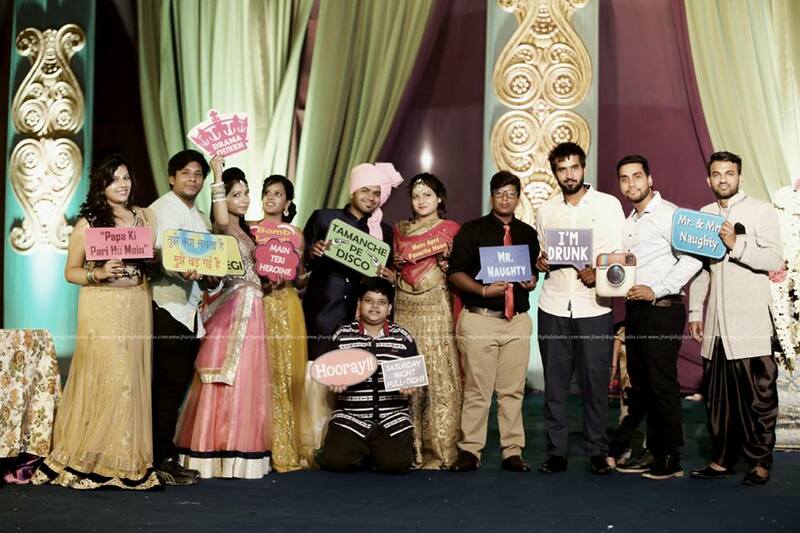 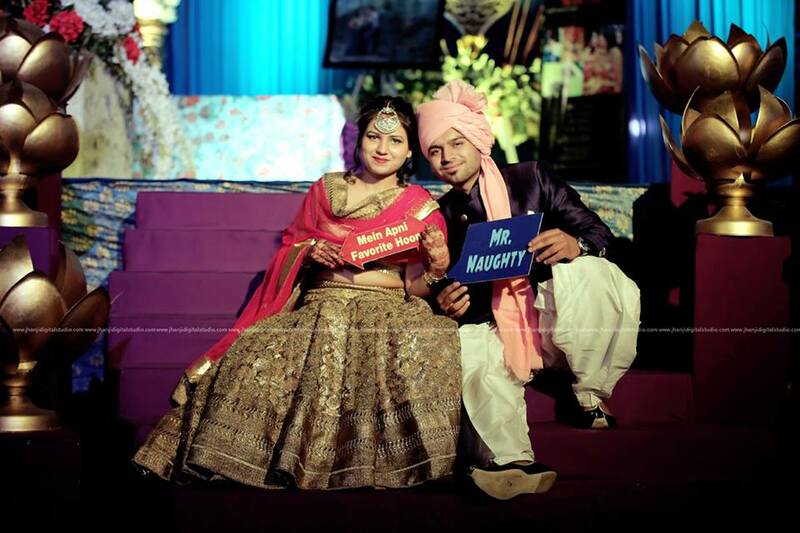 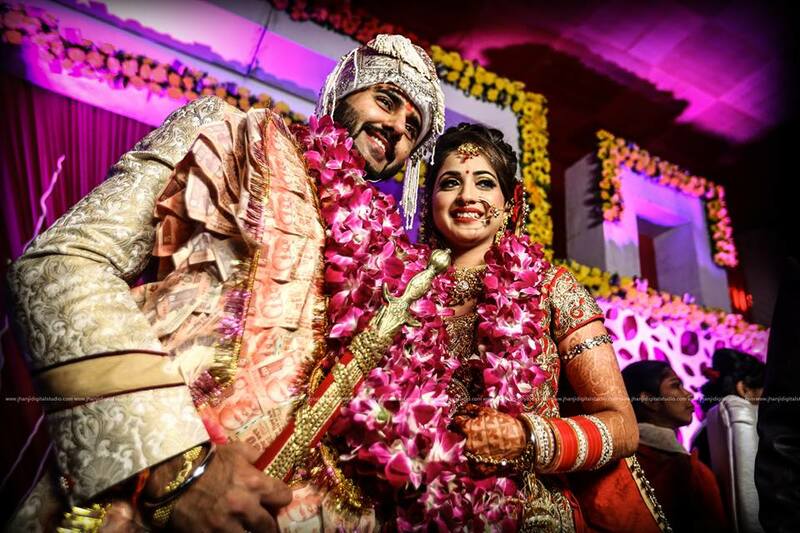 We, varun jhanji photography are committed to creating memories! 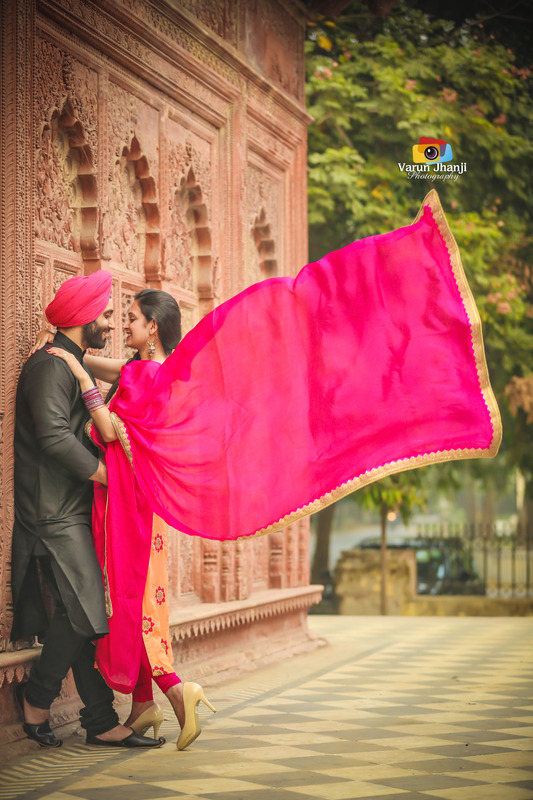 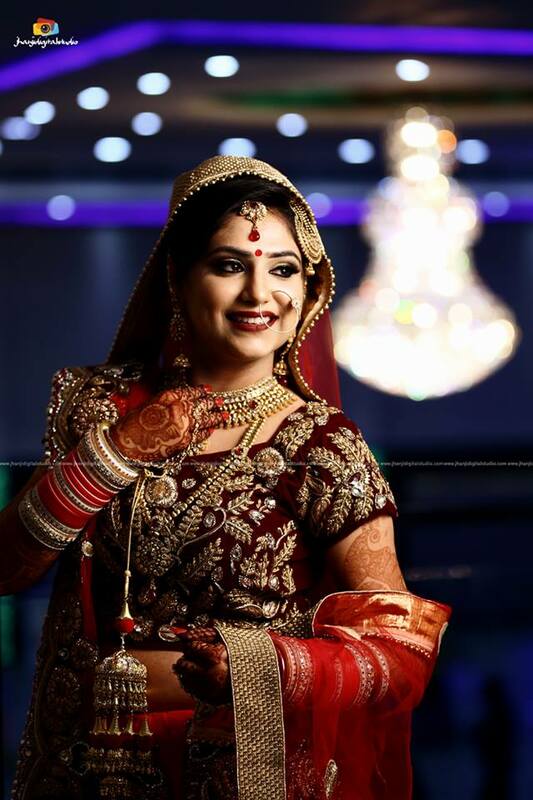 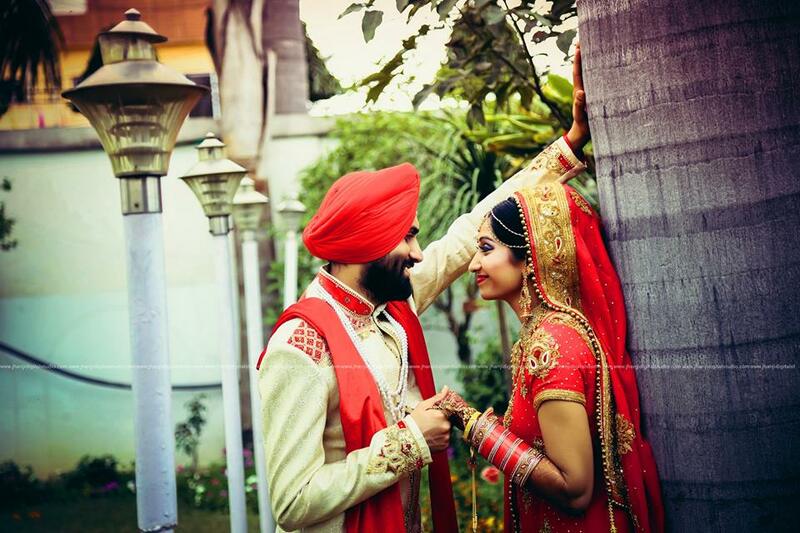 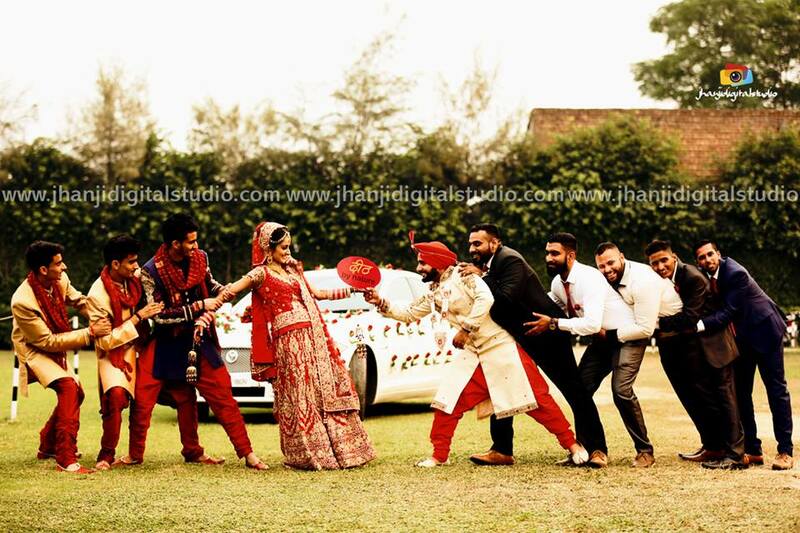 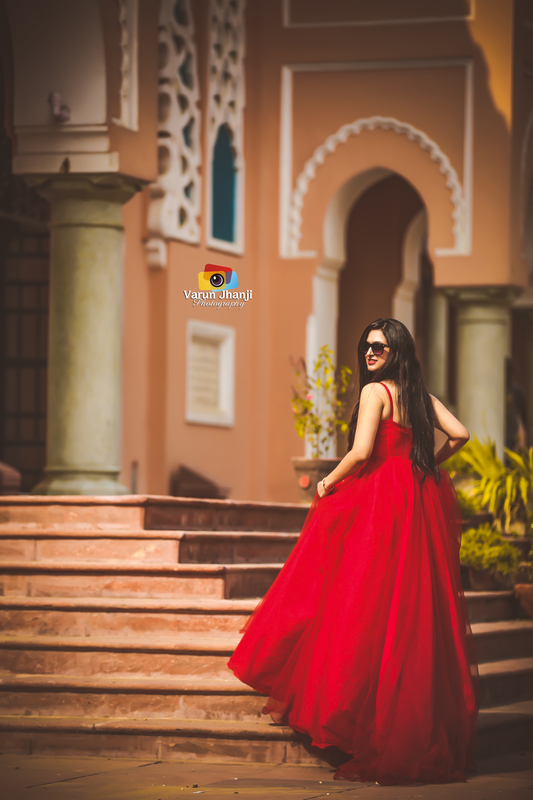 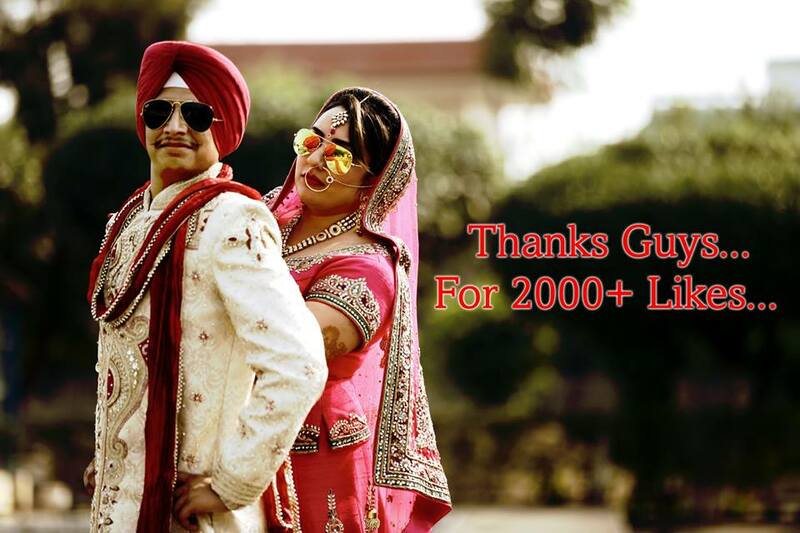 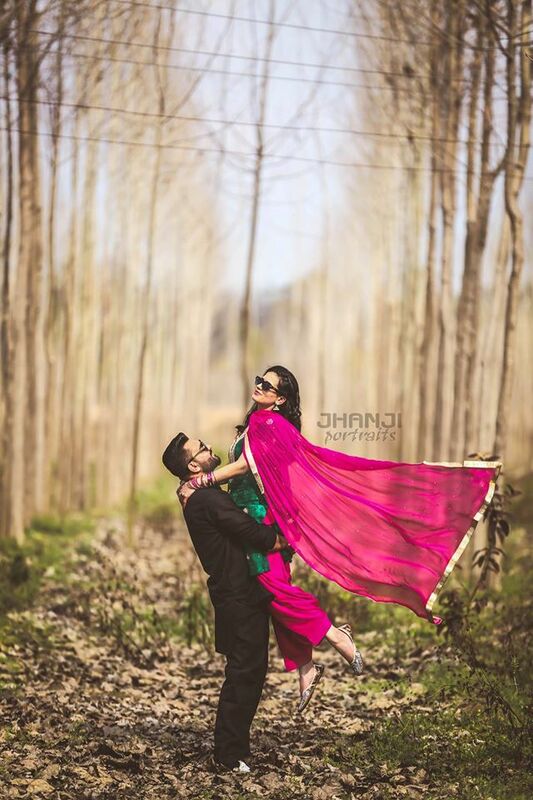 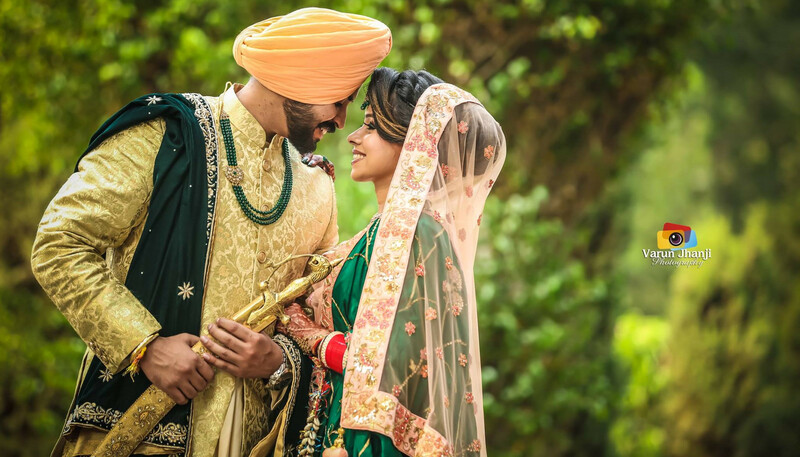 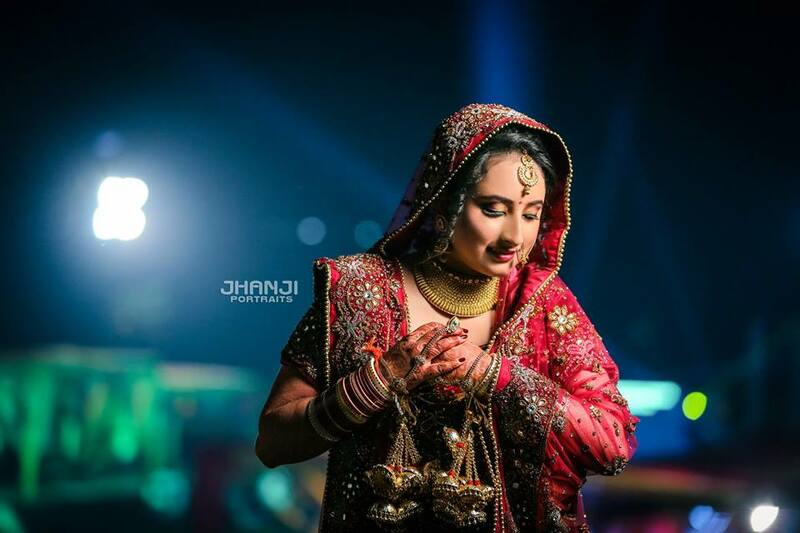 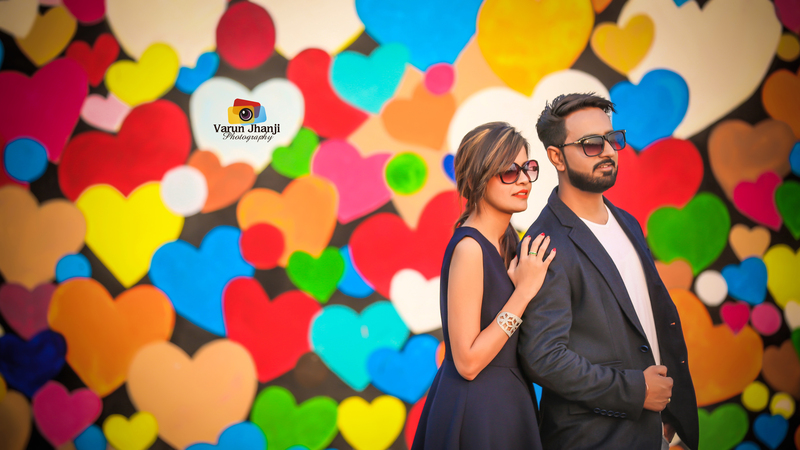 varun Jhanji Photography is located in Jalandhar and rendering photographing and video shooting services across Punjab including Jalandhar, Ludhiana, Amritsar & Chandigarh. 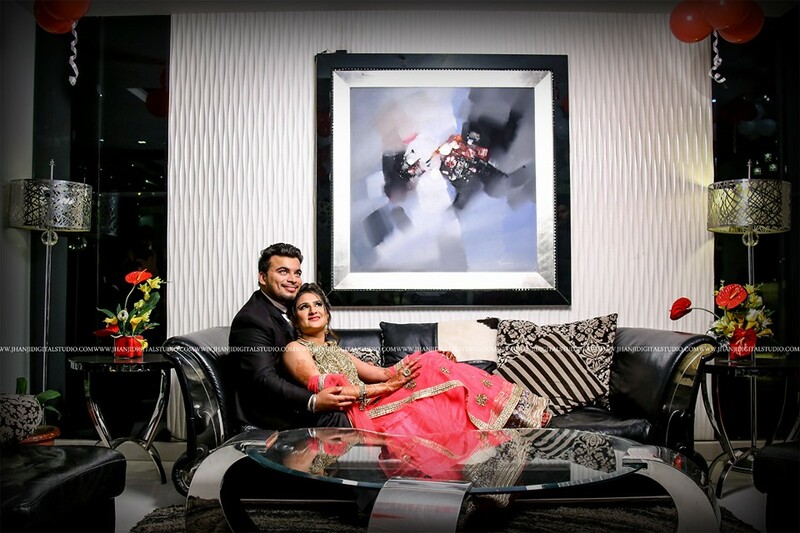 Capturing spur-of-the-moment in images is our specialisation. 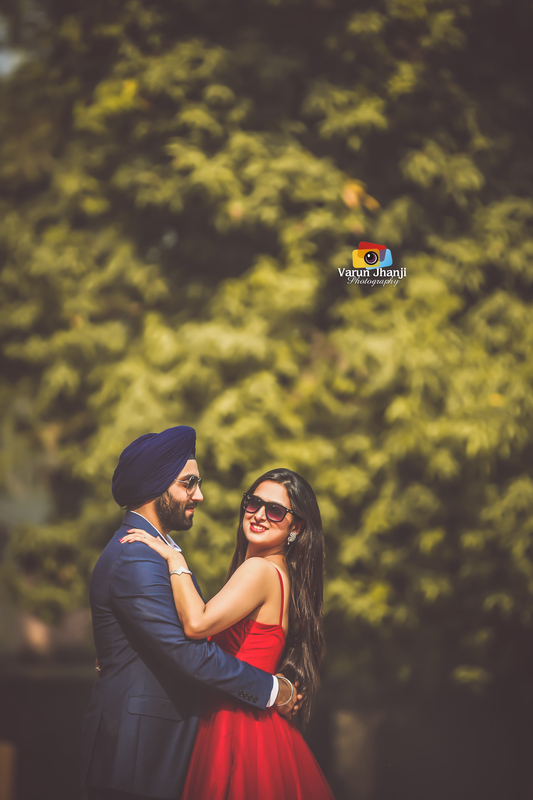 The professional photography and videography for all your occasion are available at your right time.